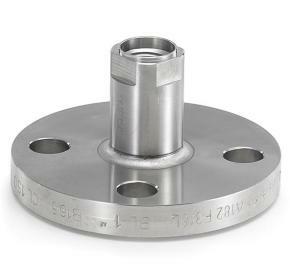 The Ashcroft® DF flush flanged diaphragm seal uses a flush diaphragm welded directly to the assembly flange, eliminating the need for a bulky lower housing. 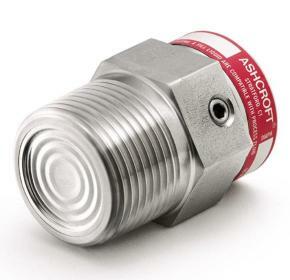 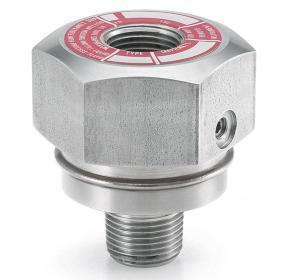 The Ashcroft® 310 and 315 mini-diaphragm seals or isolation devices protect pressure measuring instruments. 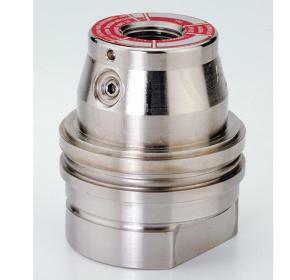 The Ashcroft® 311 and 312 midi-diaphragm seals or isolation devices are used in confined areas to protect measuring instruments. 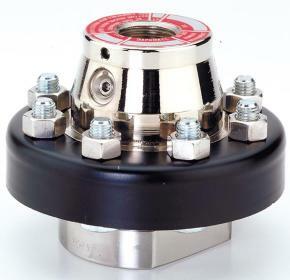 The Ashcroft® 400 and 401 all-welded diaphragm seals or isolation devices protect pressure measuring instruments. 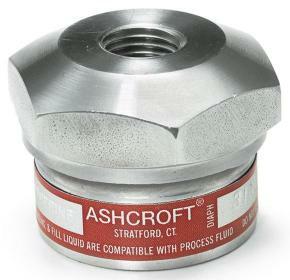 The Ashcroft® 402 and 403 flanged all-weld diaphragm seals or isolation devices protect pressure measuring instruments. 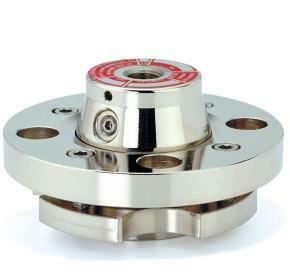 The Ashcroft® 500 and 501 all-welded diaphragm seals or isolation devices protect pressure measuring instruments. 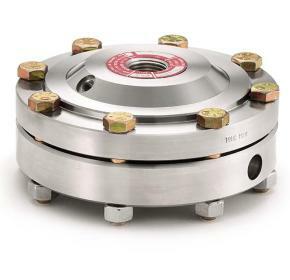 The Ashcroft® 510 and 511 compact, all-welded diaphragm seals or isolation devices protect pressure measuring instruments. 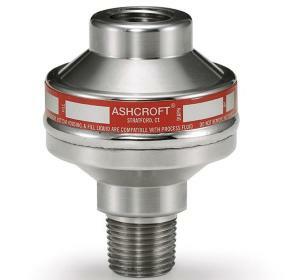 The Ashcroft® 740 and 741 high-displacement diaphragm seals or isolation devices are used with low-ranged instruments or high static pressure dp gauges with low differential pressure.